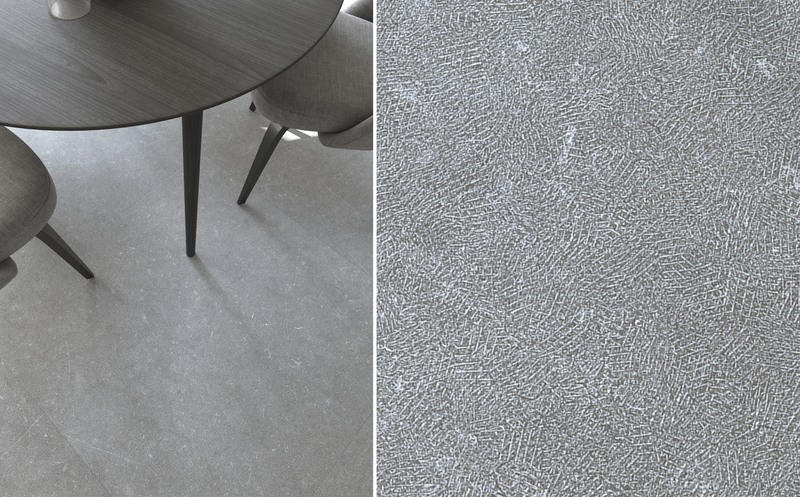 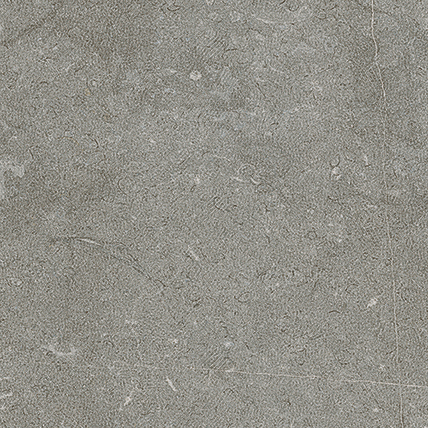 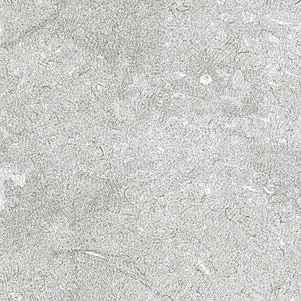 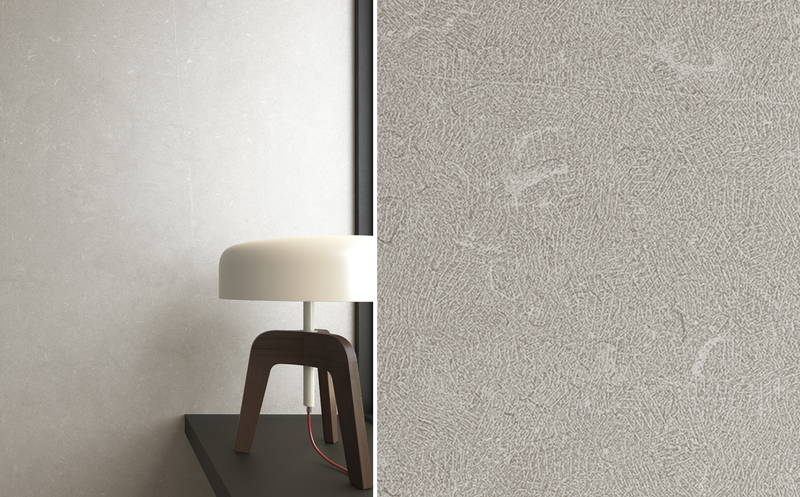 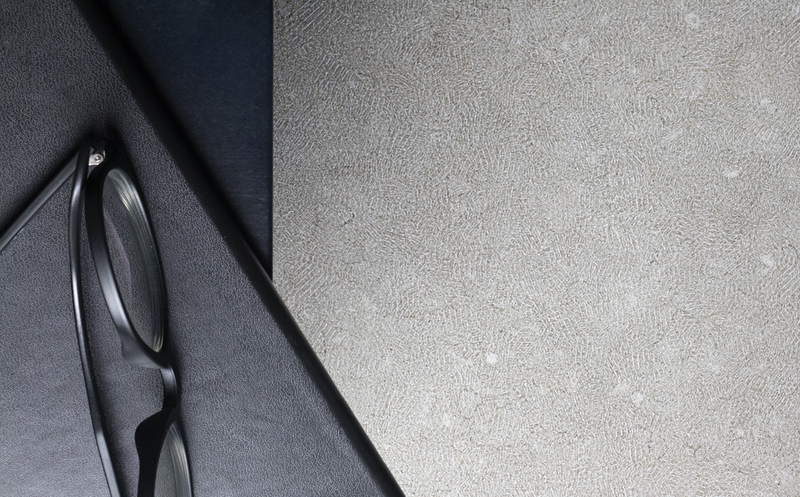 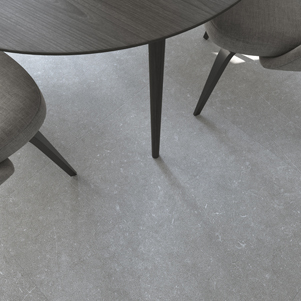 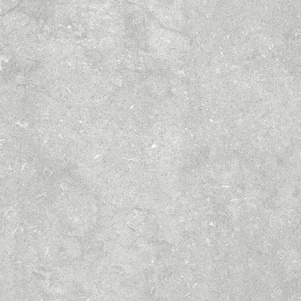 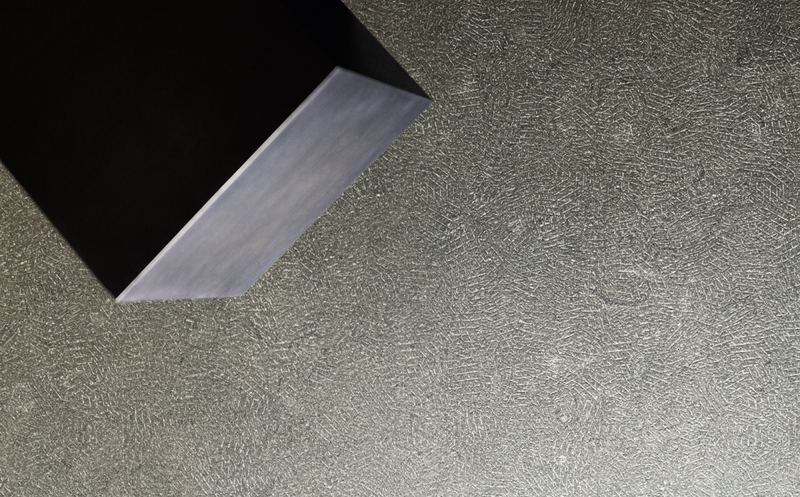 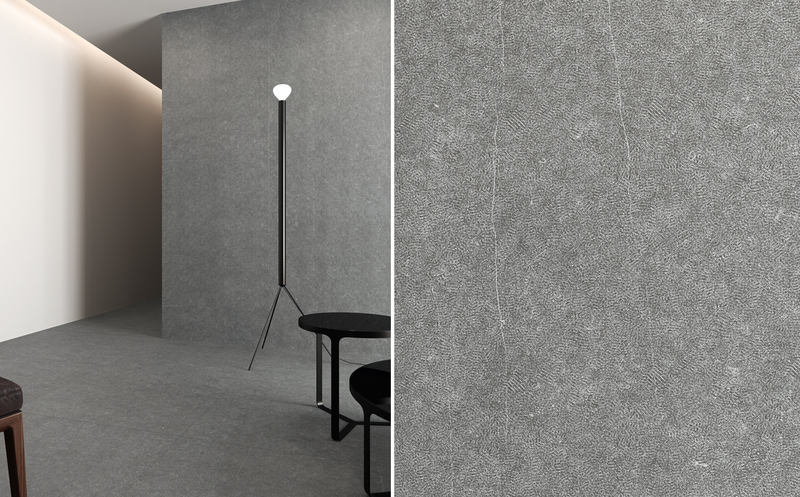 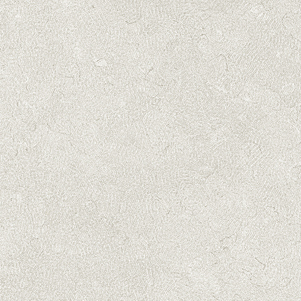 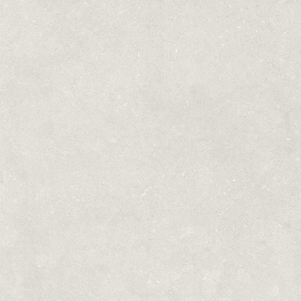 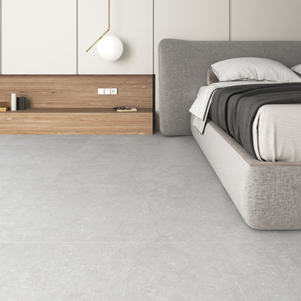 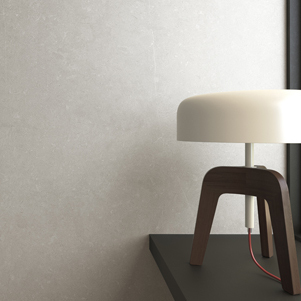 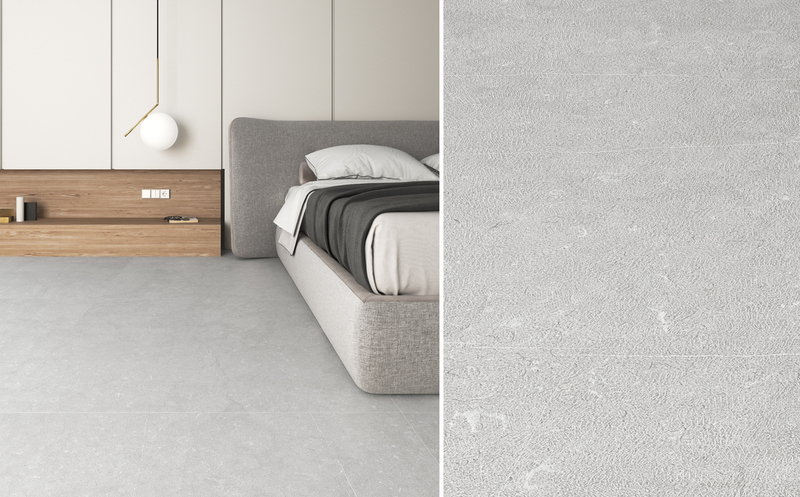 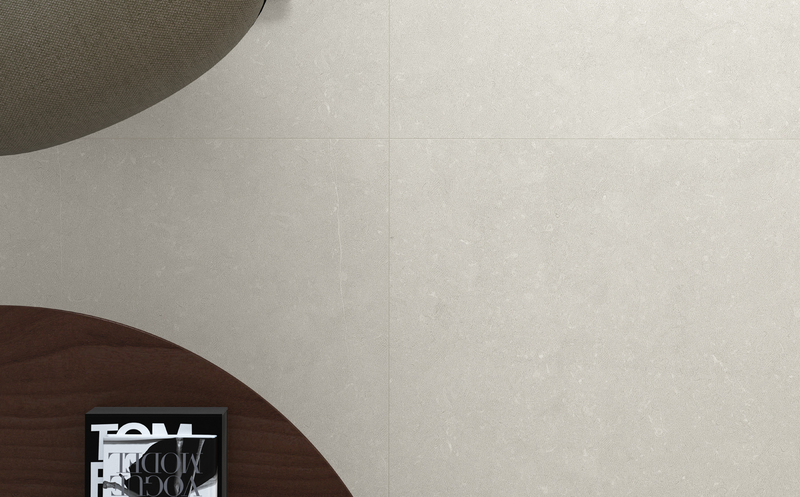 Tesoro porcelain tiles portray a limestone look with a combination of fossils and veining. 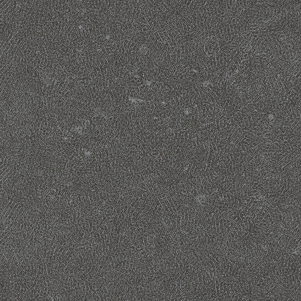 The 'Natural' surface has manually scratched appearance. 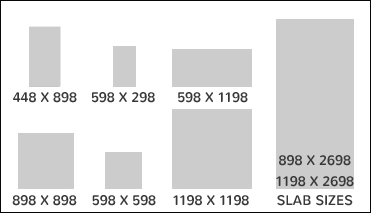 Available in wide variety of formats, up to 898×2698 and 11980×2698. 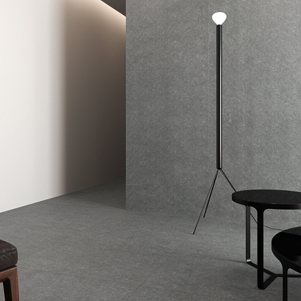 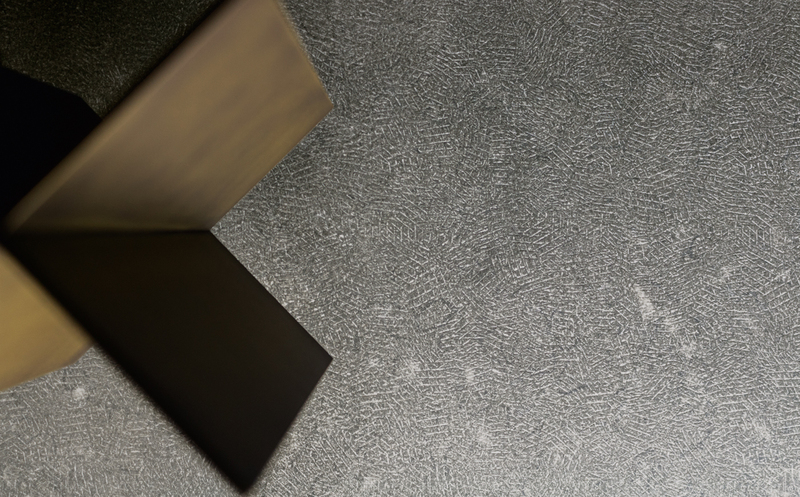 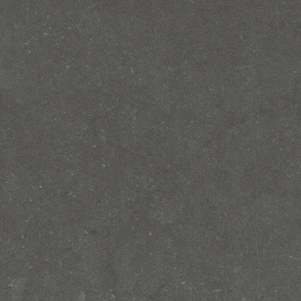 This versatile chromatic range consists of four timeless tones; Sand, Light Grey, Dark Grey and Anthracite.